End of Lease Cleaning Melbourne - 1300 008 255 - Get Your Bond Back! End of Lease Cleaning is so important. and there is nobody who does a thorough end of lease cleaning quite like David’s Carpet Steam Cleaning. We have a range of affordable vacate cleaning packages available, so you can save time and money. And of course, ensure your bond is fully refunded. Why David’s Carpet Cleaning is Melbourne’s top-rated End of Lease cleaning company? Our team of professional cleaners is ideally suited for the clients seeking to refunds on their bonds after vacating a rental property. We do HUNDREDS of end of lease cleaning throughout Melbourne, every year hence have a great understanding of what local real estate agents, landlords and property managers look for when they complete their inspection. End of Lease Cleaning Melbourne, what is involved? Carpet Steam Cleaning – Carpets will be steamed cleaned using David’s truck-mounted machine which ensures deep stains and Stain removal – A thorough pre-work examination will take place ensuring all existing stains will be noted and removal of these stains will be attempted. Wall and window cleaning of all the windows from the inside is included and if you have any blinds there, they will be thoroughly dusted. If you need complete window cleaning (inside and outside), let our operators know about it, so they can include it in the move out cleaning. Heating and air conditioning duct cleaning – If required, however in many cases this is not required to for many end of lease cleaning agreements. Bathroom – All the bathrooms will be sanitised. 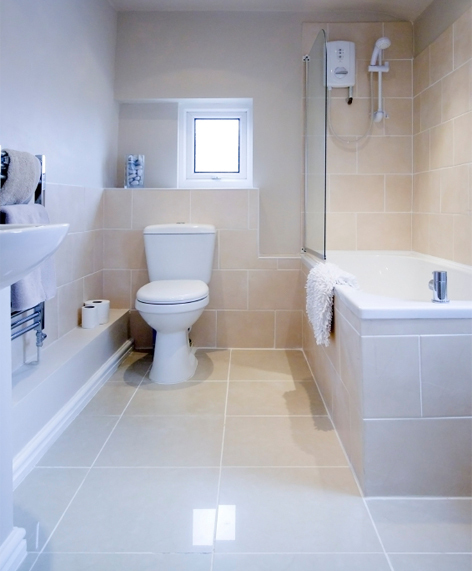 We will do de-liming, de-scaling and scrubbing of the tile and grout of all the bathroom tiles. Toilets and Laundry – Toilet(s) – cleaned & sanitised, Tile areas & vanity units, Sink basin & taps, bath(s) & taps, Shower area including shower head, taps & screens. The oven, the range hood, and the stove top will be thoroughly cleaned. Mirrors cleaned, Internal cobwebs removed. Even if you do a thorough clean, your landlord’s agent may ask you to go back and clean certain hard-to-reach or neglected areas of the property. This can be quite troublesome, especially if you’ve moved across town. 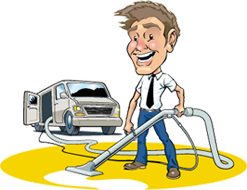 David’s Carpet Cleaning do all the legwork on your behalf. We also offer you a 100% service guarantee. Whether you require a small home or a larger house to be exit cleaned, we’re able to assist you. We bring all our products and cleaning agents along so you can focus on settling into your new place. Our end of lease speciality cleaning package can be supplemented with the additional cleaning options, window cleaning, professional carpet steam cleaning or tile & grout steam cleaning. Items often required for your end of lease clean. Just ask us to include these items in our fee, no obligation quotation to you for your bond cleaning service. Why not call David’s Carpet Cleaning 1300 008 255 for a customised quotation regarding your end of lease cleaning.